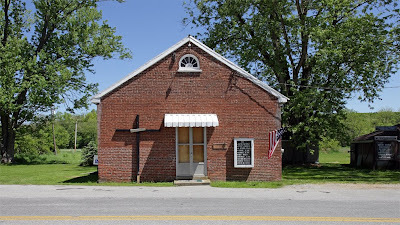 Gorsuch Chapel is located in the northwest corner of Baltimore County, Maryland. 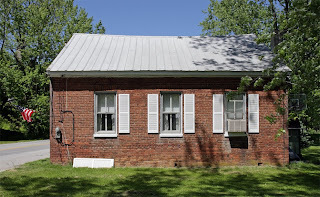 It was built in 1863 and was a chapel of ease, affiliated with West Liberty Methodist Church. 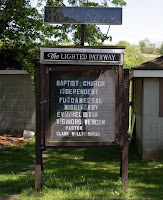 Today it is the Lighted Pathway Independent Baptist Church.